Home > Back Care Tips > 9 Tips to Watch Your Step: Don’t let a fall get you down! 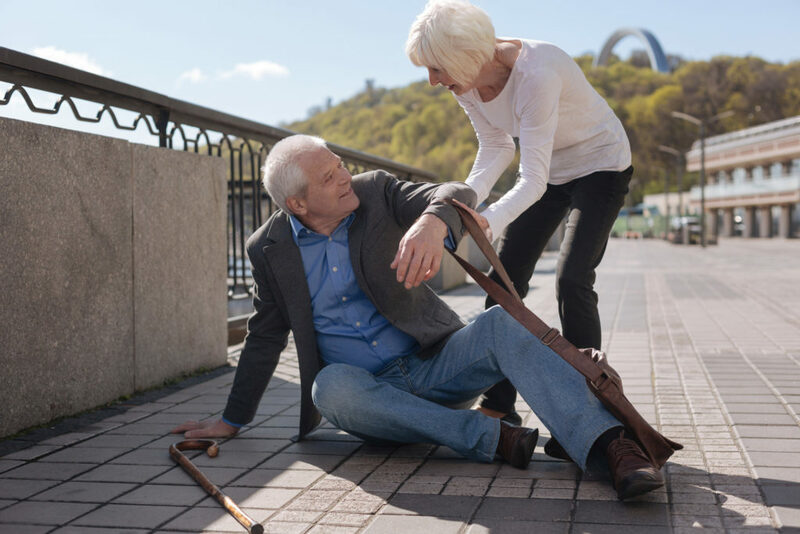 9 Tips to Watch Your Step: Don’t let a fall get you down! 1) Remove your reading glasses when you are walking. Always slip them off before you take a step. 2) Never climb on a chair or stool to reach something. Always ask for assistance. 3) If you have a pet such as a cat or dog, consider putting a bell or reflector on its collar. It’s easy to stumble across an affectionate or sleeping pet that’s in your path. 4) Take your time. If you frequently find yourself rushing to pick-up the phone, consider investing in a cordless phone that you can keep near you. 5) Don’t rush to answer the door. The visitor will wait. 6) Always sit down to put on or take off shoes and clothing. Place a chair or bench near the entrance. 7) Keep hallways and stairs free of grandchildren’s toys. 8) Wear shoes or slippers with non-slip soles indoors. That means you might have to give up that pair of loose, comfy slippers with the worn soles. 9) Ask for help if you need it. Most people like to lend a hand. A chiropractor can help you assess your risk of falls by evaluating your strength and balance. Your chiropractor can also prescribe exercises and give you practical advice to reduce your risk.